What can I say - I just love Miss L Fire! Their shoes are as aesthetically pleasing as they are comfortable, which is such a rare combination. The UK brand recently unveiled their Spring Summer 2013 collection, which has me daydreaming of sunshine and high heels. Below are my favourites from the collection. 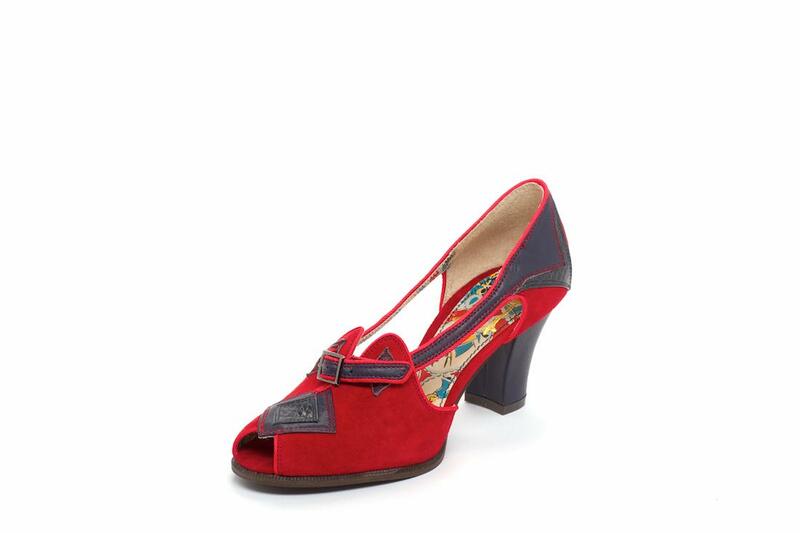 I'm especially drooling after a pair of Mildreds, which is like the perfect 30s style day shoe. Parade is perfectly lovely too, in a fun, circus girl kind of way whilst Casablanca is 40s Rita Hayworth pin-up dreams come true. Swoon x 3! Oh yes, and nothing beats the glamour of red shoes to me, hence the reoccurring colour scheme of these babies. They are, of course, available in a variety of colours via the Miss L Fire website. I agree that Miss L Fire shoes are so comfy and the new collection is fabulous! EEEPS!!! I LOVE the first two!!! Seriously through, these shoes are so incredibly wonderful! 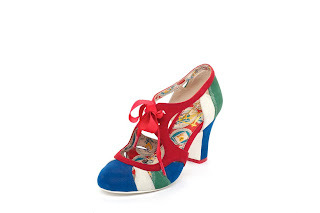 I have hard-to-fit feet (thank you, oddly high arches) and have learned the hard (aka, expensive way) that buying shoes online rarely ends well, but goodness am I tempted by some of the offerings in Miss L Fire's latest line. Oh yes - Miss L Fire is constant drooling!! I also love the Mildreds - so perfectly 30s!! I have a feeling they're great for dancing too, which I'm always on the look out for. 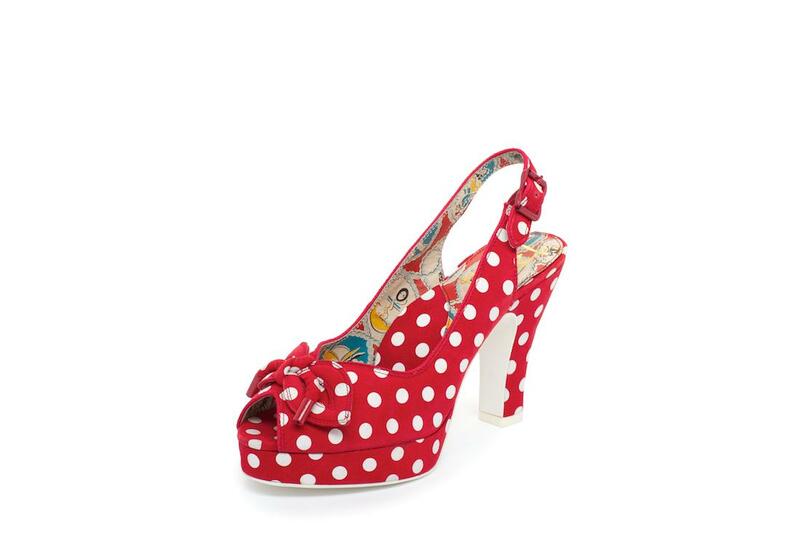 Oh love this shoes. They are so nice. Thank you for stopping by and for your lovely comment!